So this is my 3rd year using iPads in my music classroom. When I moved to Clark Creek Elementary STEM Academy to open the school in 2012, I piloted a 16-iPad lab as a part of a music technology pilot. Since Clark Creek is a STEM Academy, this was a perfect pairing of the Arts and STEM. It was a truly trial-by-fire kind of experience and I learned a lot as I made mistakes and explored this new realm in music technology. Unfortunately, I was super busy those first 2 years (as my children we super young - when I started at Clark Creek in 2012 my son was 5 months old and my daughter was 2), and needless to say, I had very little time to blog about the entire experience. I regret this and I wish I could go back in time and write along the way. One post that I have been meaning to write for these 2 (almost 3…yikes!) years is a review of my favorite apps. 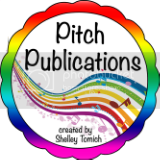 Shelley Tomich over at PitchHill.com is doing a Tech Talk Tuesday and encourages other music teachers to also blog about something techy. Here's my chance! Thanks Shelley for getting me writing again! She is also is a mom of little kids so we're in the same busy boat…however, I think she is able to find more hours in the day than me!! Good going, Shelley! 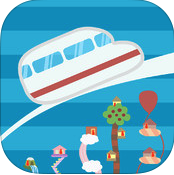 This super cute app is well-designed, accessible, fun, and authentic. The orchestra sounds are super high quality and the graphics and images are accurate. There are two components to this app: Learn and Quiz. The Learn section allows you to browse through the families and instruments of the orchestra. Each instrument has 3-5 iconic orchestral and/or solo excerpts for your listening enjoyment as well as a thorough description of the instrument's characteristics to read. 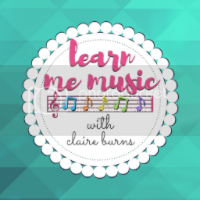 In the Quiz section, there are 4 different games that help students identify instruments by name, by sound, and by sight. Love this app! And its worth all 199 cents! This funny app is appealing to the younger students I have. I use this app when we start talking about pitch. 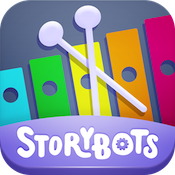 Its a great app for pitch exploration and to discover pitch relationships within the major scale. Each monster-alien-thing sings a different pitch in the major scale using a neutral syllable. What I like is that there are also a built-in songs that students following along like the game "Simon" to play familiar children's melodies like "Twinkle Twinkle" and "Three Blind Mice" with the option to buy more songs. Cute, simple, and fun! This app is a lot like Monster Chorus but better. The robots can sing using the neutral syllables "la" or "bum" but also with the solfa syllables and pitch names. You can toggle between the syllables easily and visually it doesn't change the robots. I like the opportunity again for pitch exploration and making observations about pitch relationships (particularly size vs. pitch - the small robots make high sounds and the big robots make low sounds). I also use this app when discussing pitch relationships with the younger kids. I find that an iPad is a better beginning hands-on pitch experience over acoustic instruments because the technique challenge (mallets or bells or even boomwhackers have technique learning curves) isn't an issue! This adorable app allows students to be successful composers. The train picks up people in apartments which correlate to pitches and chords. Each level is set up so that pitch options are limited to the predetermined chord structure of the particular level. The built in accompaniments in a variety of styles (like pop, latin, pop rock, rock, classical) makes students feel very successful very quickly. I also use this app when discussing pitch but towards the end of pitch units. Once my students have a firm understanding of pitch relationships, they can make educated decisions about what notes to use and how they want their melodies to sound. This time of year Santa and his reindeer even show up in the last level!! 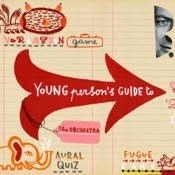 Young Person's Guide to the Orchestra FREE!! I am amazed that this app is free. It is so high-quality that I can't believe you don't have to pay for it! I love using YPG by Britten to teach about the orchestra. The music is great listening and this app makes the piece fun and exciting. There are many components to this app. You can listen to the piece enhanced with video footage of the orchestra performing and/or the score notation. There is a listening quiz and a game to organize and arrange your own fugue. There is a very thorough and interactive biography of Benjamin Britten that is truly enjoyable. 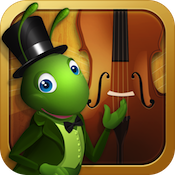 I used this app almost exclusively last year to teach the orchestra. I have a lesson plan and complete review in the works. Stay tuned for more here…. 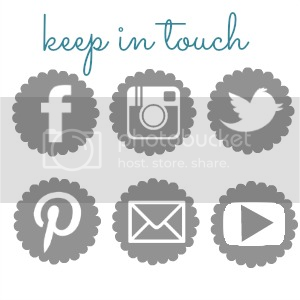 What is best about these 5 apps is that 80% of them are FREE!!! And only 1 costs money at $1.99. I highly recommend all 5 of these apps. Please contact me with any questions you have about how I teach with iPads. 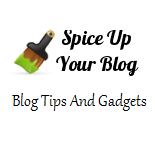 I plan to blog more about my approach and technique over the next few months! 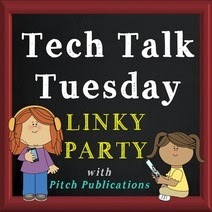 Thanks for reading and thanks again to Shelley for the linky party! For actual the facts ones are a laugh to study because it makes it extra like suspense. I simply like this text. custom dissertation writing service It’s a ways deliver more information to me. I’m very fired up to reveal it to everybody. It makes me so glad. Thanks for sharing this put up.